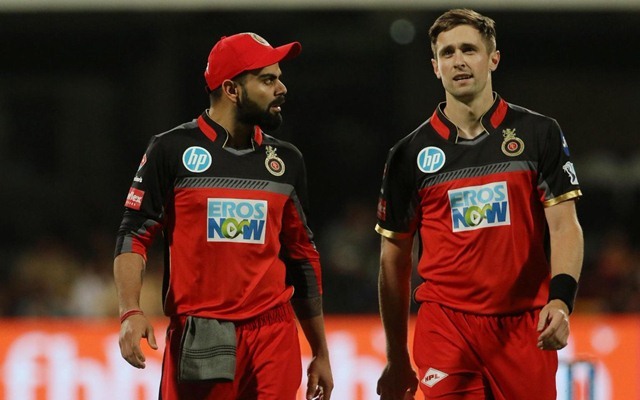 The upcoming edition of the Indian Premier League (IPL) is just about beginning to announce itself to the fans as all the teams have announced the set of players they have retained and released. 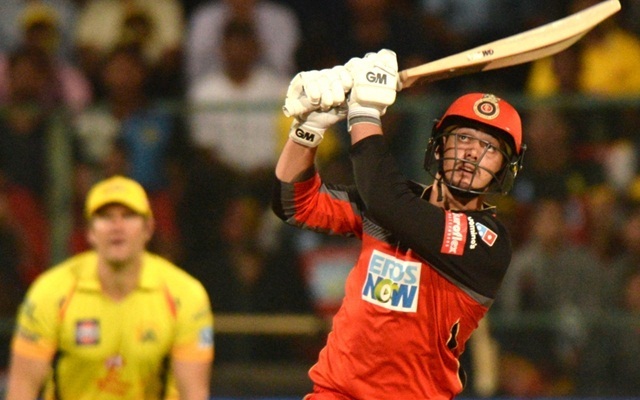 Apart from Chennai Super Kings (3 released) and Royal Challengers Bangalore (6 released), all the teams have let go 8 or more players and are looking to partially rebuild their side. The auction that will take place in December will be a lot bigger than what many might imagine as there are many threats looming around to make the tournament less entertaining. The two major factors are the Lok Sabha elections and the ICC World Cup which will happen next year. A lot of cricketers will be pushing themselves away from the tournament in May to prepare for the World Cup, which means the auction strategy will be very different for all teams. A few teams though, have started off on a poor note on that front by releasing some players who possess great quality. Chris Woakes‘ work load as an all-rounder is pretty heavy and one can understand why England Cricket Board (ECB) are being possessive about him. But for RCB to have released him in the auction made very little sense considering the quality he brings to the fore. Yet, the thought-process behind this is not difficult to break down. He cost them a whopping Rs. 7.4 crore and they want to utilize that money to buy cricketers who might not feature in the World Cup. But Woakes is still 29 years old and has three or four years or good cricket left in him after the next season.